Tron [TRX] Performance Last Week Was Low Despite so Many Activities On The Network, Why? The past week had been full of activities for the Tron team, but unfortunately not a very good one for Tron native token TRX. 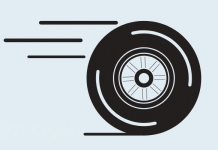 This cryptocurrency was among the low performers out of the top 100, but there was a high expectation on TRX performance considering that the Tron team were engrossed in awareness and promotional activities. niTROn-2019 TRON Summit which was held in San Francisco last week to create awareness and educate on the importance of blockchain, how entrepreneurs and organizations can leverage on this technology. The main objective is to move for mass adoption of blockchain by institutions and communities. 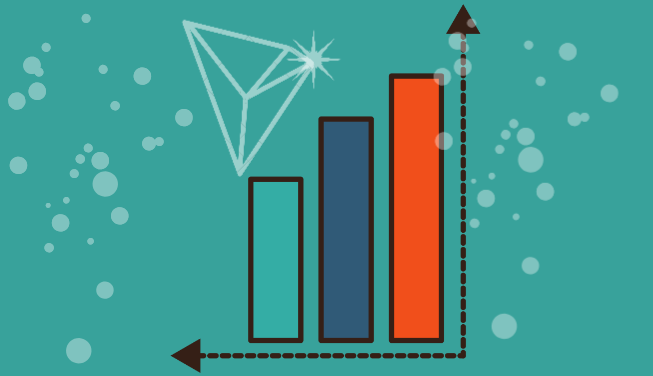 This creation of awareness was expected to boost the achievement of TRX but there was no significant impact on the token’s performance. Tron’s market performance is not equivalent to the level of activities that surrounded it compared to other digital assets. 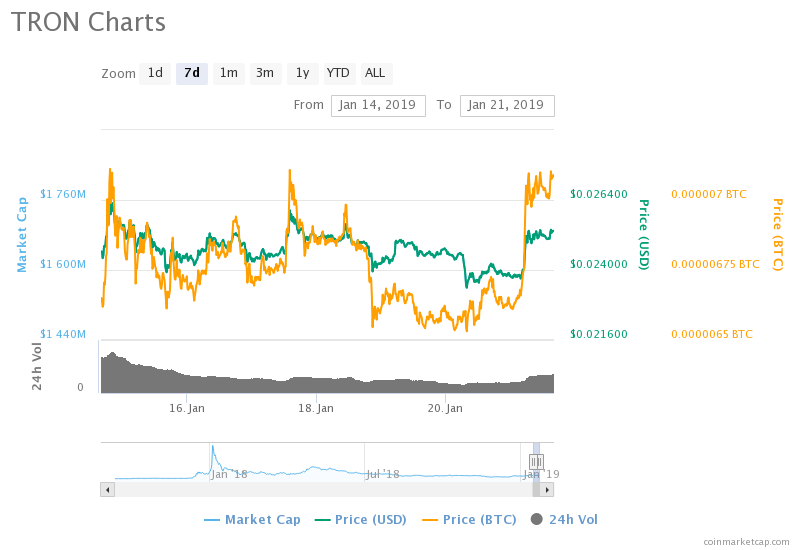 This digital asset was on a swing mode, moving high and low through the week, it started trading on Monday 14th January at $0.0215, was at its highest of $0.0263 and closed at $0.0262, which was the highest closing price last week. By Saturday 19th, it opened at $0.0251 and closed at $0.0249, the sales volume also decreased on Saturday 19th. The above chart shows that TRX struggled through the week. 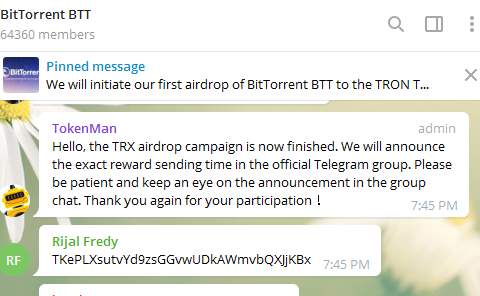 Another event that was supposed to boost the performance of this token was the free give away announced by the team for all who joined BitTorrent Telegram group. Thousand new members joined the network sending in their wallets on Telegram as instructed by the admin. 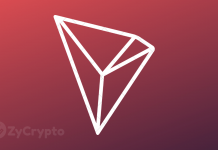 Tron has gotten enough business and promotions to boost the performance of its token TRX beyond other competing ones but unfortunately, this has not been the case.